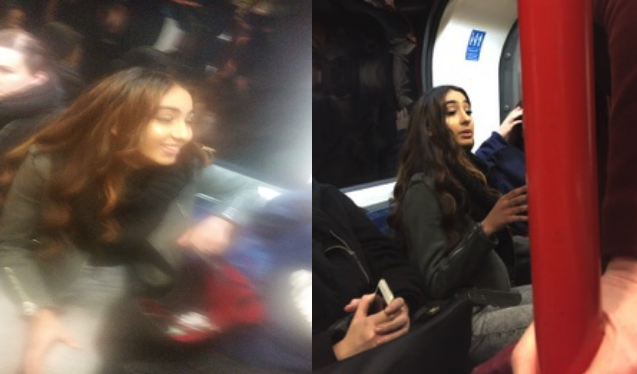 Police have released security camera images of a person of interest in connection with a disturbing attack on a London Tube train in which a woman first racially abused and then kicked a mother-of-three in the stomach. The mother and her two children aged between two and five boarded an eastbound train at London’s Oxford Circus station at approximately 6:30 p.m. on Thursday, Dec. 28, British Transport Police said in a statement. What sparked the vicious attack was a request by the mother to a female passenger to stop swearing loudly in front of the two children. 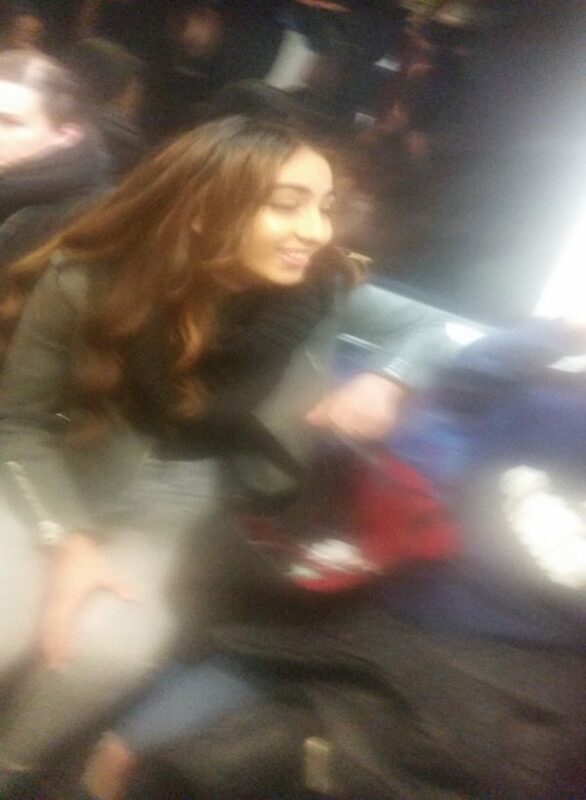 The passenger immediately became aggressive and started racially abusing the victim. The authorities have not released any information on the race of either victim or passenger. MailOnline inquired with the British Transport Police as to the races of the parties to the incident, but received no response. The abuse lasted for about 20 minutes. The female passenger threatened the mother, shouted at the children, and made threats towards them. The mother stood up to challenge the woman, who then kicked her in the stomach. 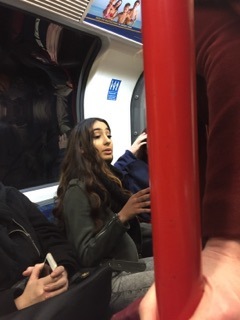 The perpetrator made her exit at Mile End station in east London. The incident was distressing for both the mother and her young children. Police Constable Alom Uddin, the officer investigating the assault, said, “This was an utterly awful experience for the woman and her children, who were all terrified by the woman’s aggressive and disgraceful actions. The children were all visibly upset. Officers released CCTV images and want to speak to the woman after the “aggressive and disgraceful” racially-charged incident. Police efforts to identify the suspect continue.